Hazardous substances are commonly used in processing textiles; these chemicals can leach out of the products over time and get into our bodies. Also, conventional cotton uses 24% of all insecticide and 11% of all pesticides used in the world each year. Organic towels are a clean, sustainable alternative to conventional cotton and are a much purer fibre to put next to your skin. 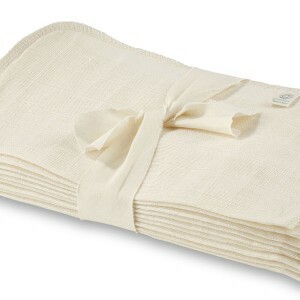 Organic Cotton is naturally waxy, so the organic towels will need a few washes to reach maximum absorbency, but these organic cotton towels do wash beautifully...but make sure you DON’T use fabric softener, it reduces absorbency. If you’re not sure what to choose please ask our advisors for their recommendation. We use the products ourselves can give honest and impartial advice as to their relative merits. To ask a question or place an order by phone call free on 0800 169 2579 (or 020 8465 5600) or email us for expert advice. 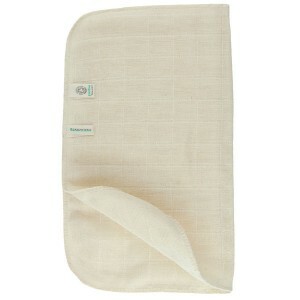 Organic Cotton Towels help the environment as conventionally farmed cotton is one of the most polluting crops on earth. They help protect your skin from pesticides residues too.